For retailers, most cases of inventory shrinkage come in the shape of employee theft. From the Global Retail Theft Barometer 2014-2015 study, 39% of shrinkage comes from dishonest employees, while shoplifting comes in at second place with 38%. So what are the best ways to prevent inventory shrinkage? A good place to start would be to get a business security system. The size of your business will affect what kind of security system you should get installed. For example, if you’re a retail company that owns a warehouse, you will probably want to get a warehouse access control system to deter employee theft. Access control systems can provide many advantages to a warehouse setting, but their main advantage is recording who comes and goes from the facility. 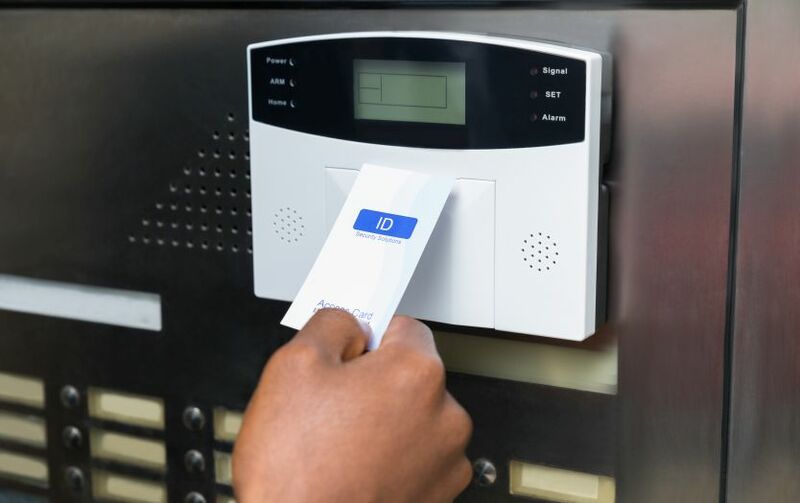 If you are interested in learning more about the advantages of having one of these systems, you can do so by reading this article about access control systems. Another way to reduce shrinkage on both the shoplifter and employee theft front is by setting up store security cameras which are monitoring your small, more valuable products, such as over the counter pharmaceuticals. 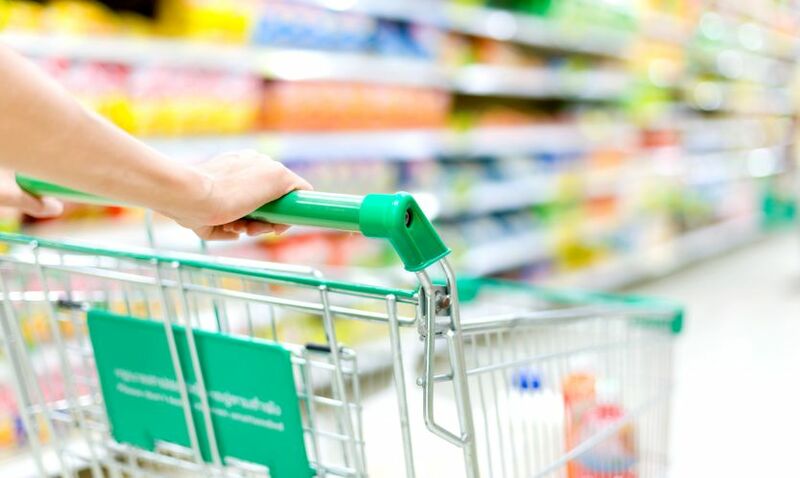 You can also set up an access control system in your store to keep tabs on who is in the storeroom if you want to have a further focus on preventing employee theft. 6730 ROOSEVELT AVE, MIDDLETOWN OH 45005 TELEPHONE: 800-440-1662.